To address the challenges and opportunities of health reporting, icddr,b communications team, in association with the Chandpur Press Club, organised a ‘Journalist Meet’ last week at Matlab, home of the longest-running Health and Demographic Surveillance System (HDSS) in the developing world. 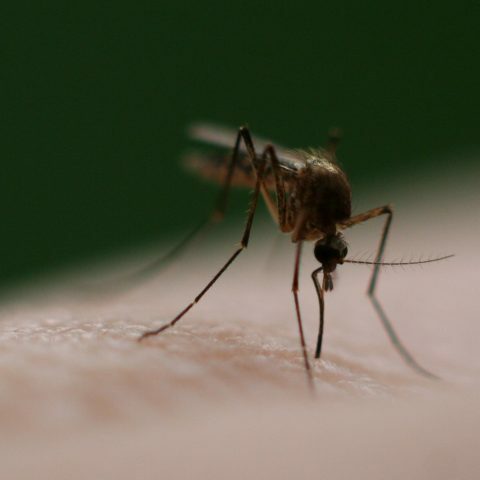 Health reporting is considered to be one of journalism’s most complex and important areas. It touches on wide range of disciplines, including economics & resource planning, politics, medicine & disease, business, sales & marketing, and consumer regulation and law. This also involves potential conflicts of interest not only in the health sector but within the media as well. 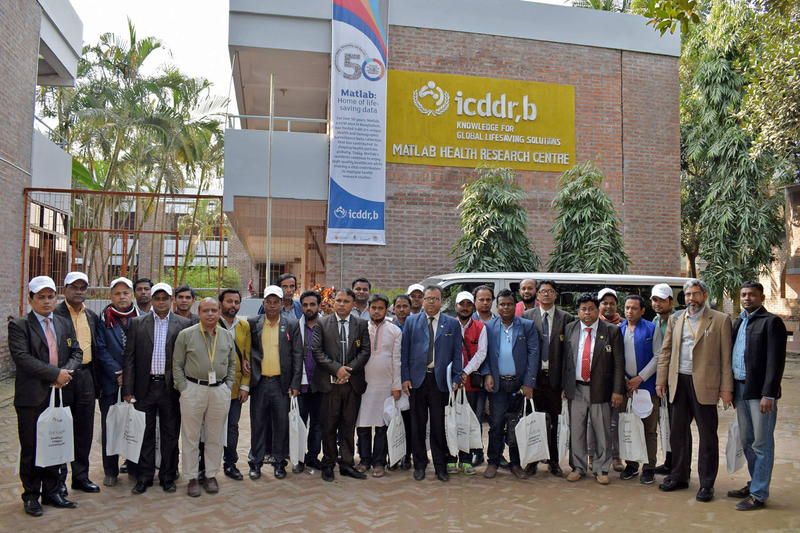 Based on the dialogue with the local press clubs, icddr,b communications team identified a pressing need for journalist orientation and training at Matlab, not only to strengthen local media but also to disseminate icddr,b’s lifesaving work. The event saw 28 renowned journalists, who are also local correspondence of national media outlets, participating and sharing their views. From icddr,b a combination of scientists and professionals including Dr Mohammad Yunus, Dr Md. Al Fazal Khan, Dr Jamal Uddin Ahmed and Md. Taslim Ali walked them through the glorious past of icddr,b and also briefed them about icddr,b’s current work in Matlab. 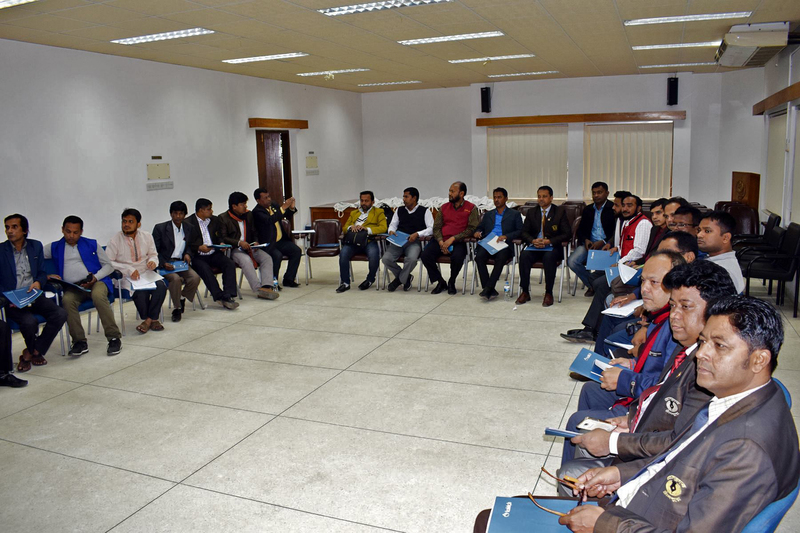 Eminent journalists Shishir Moral from Prothom Alo and Ruhul Amin Rushd from Banglavision TV were on board to acquaint the participants with all aspects of health reporting and to explain them how to produce compelling reports. Catherine Spencer, Principal Communications Lead and Acting Chief Operating Officer of icddr,b, in her video message stressed on the partnership with journalists in helping to talk about the research that icddr,b does and how it is solving key public health problems in Bangladesh and beyond through innovative scientific research. Sharif Chodhury, President of Matlab Press Club welcomed the initiative and termed it as a historic event, which was also long overdue. He requested to continue this initiative in the future. Tariful Islam Khan and Radef Anwar from icddr,b’s communications team offered their assistance for future reporting needs by the local journalists and reiterated the organisation’s commitment to continue strengthening local level health journalism, which will facilitate its mission of seeing a world in which more people survive and enjoy healthy lives.